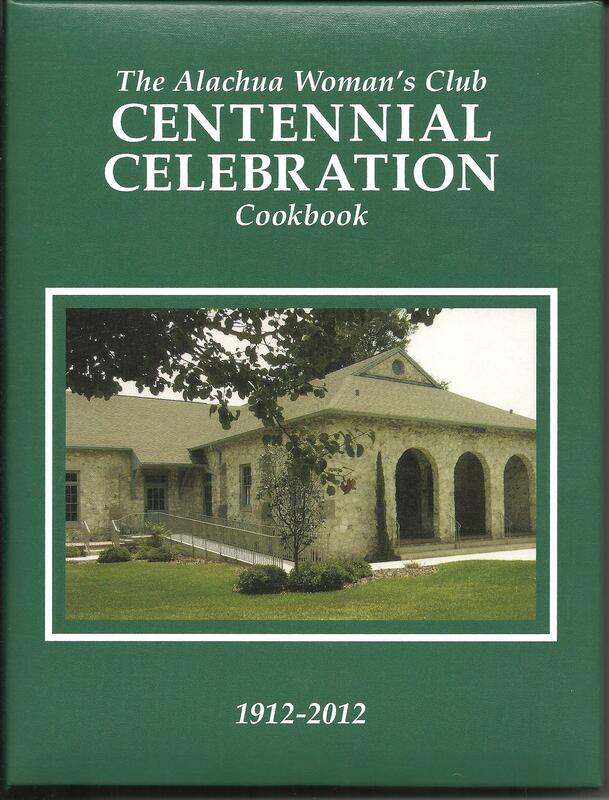 A collection of recipes by Members, past and present, and our Community of friends and family. From Artichoke Dip to Watermelon Rind Pickles with a whole host of tried and true recipes in between. Hardcover with internal 3-ring binding, 7” x 9”, includes a stand. 243 PAGES. 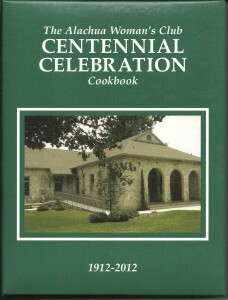 Please include your name and mailing address so we can get this great Cookbook to your as soon as possible. This entry was posted in Announcements on July 18, 2013 by admin.